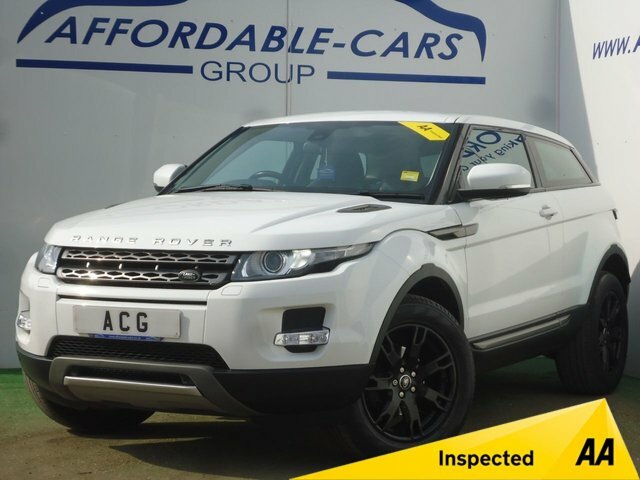 Looking for used cars for sale near Liverpool ? 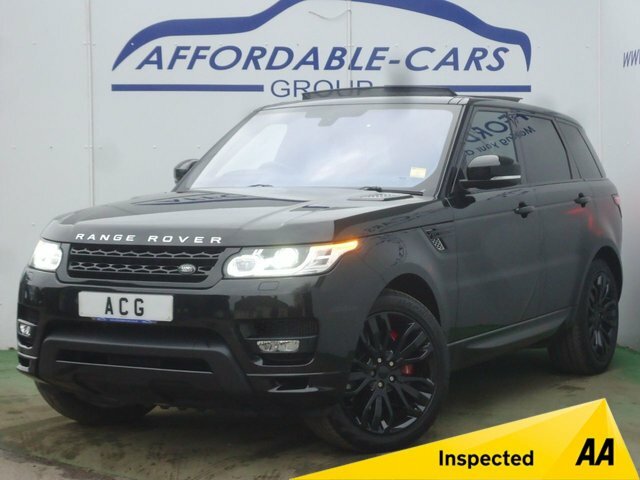 If so, then look no further than Affordable Cars (Yorkshire) Ltd for a fantastic deal! 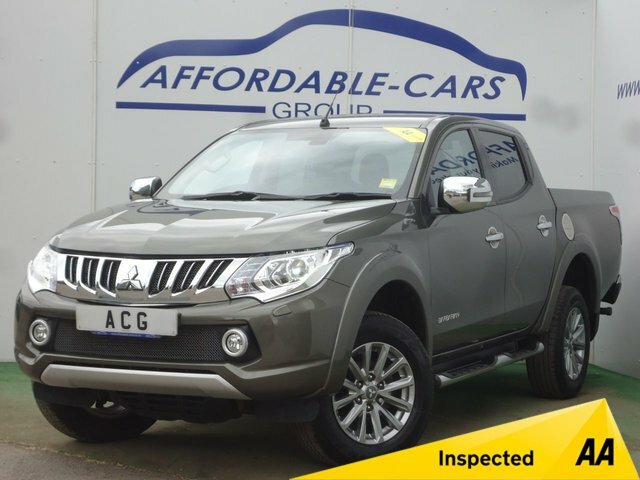 We are a second-hand car dealer based in York, no more than a couple of hours from Liverpool if you are interested in visiting our showroom. Follow the M62 onto Crockey Hill, where we are conveniently located. Choose from hundreds of second-hand cars from renowned manufacturers, such as Ford, Audi, Mercedes-Benz and many more! 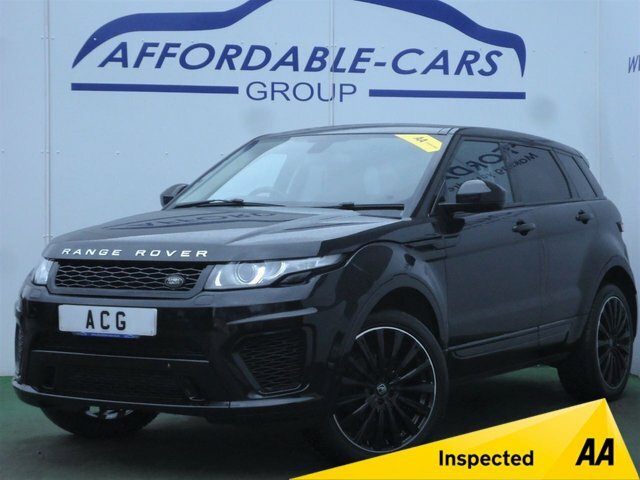 Here at Affordable Cars (Yorkshire) Ltd, finding a make and model suited to your needs and budget is as simple as can be, and with the help of our friendly car finance team, budgeting can be easy. Get in touch with Affordable Cars (Yorkshire) Ltd to discuss your options further!